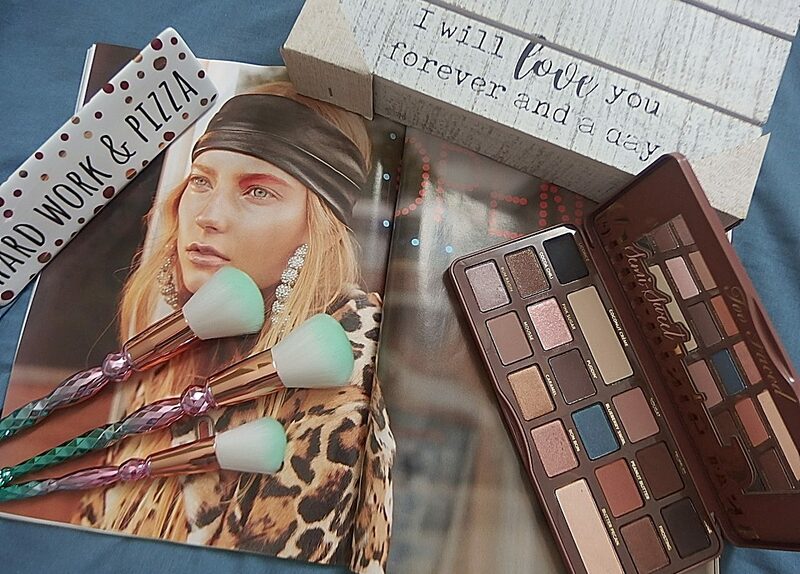 Question Tuesday|What’s Your Recent Must Have Eyeshadow Palette? Wordless Wednesday|What are your favorite Instagram accounts? Did I see some positive reaction from you beauties like : “Ooohhhhh always looking for new accounts and I think I totally just found some here. Thanks for sharing!! !” 😀 You’re very welcome and here are 5 you should be following :- https://instagram.com/lauramazurek/ https://instagram.com/designlovefest/ https://instagram.com/blushingnoir/ https://instagram.com/anastasiabeverlyhills/ https://instagram.com/foodnetwork/ These instagrams are a mixed of beauty and design. Happy Monday Gorgeous! It’s the 3rd Day of the Quote Challenge. I want to thank Katie from Plus+Beauty for tagging me and if you have not check on her blog, head over once you’ve finished reading the Day 3 quote. 😀 So, here is what I got to do for this tag – Rules of the challenge… 1.